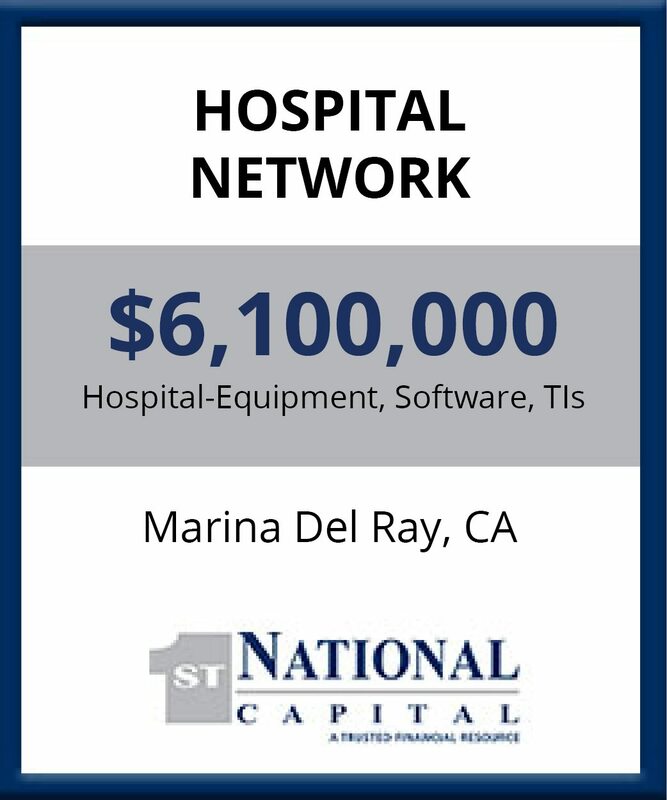 We have deep expertise in all segments of the healthcare industry including providers (hospitals and physicians), payers (insurance companies, HMOs, PPO’s), manufacturers (pharmaceutical and biotech companies) and medical equipment manufacturers, suppliers distributors, medical transport, and imaging providers. 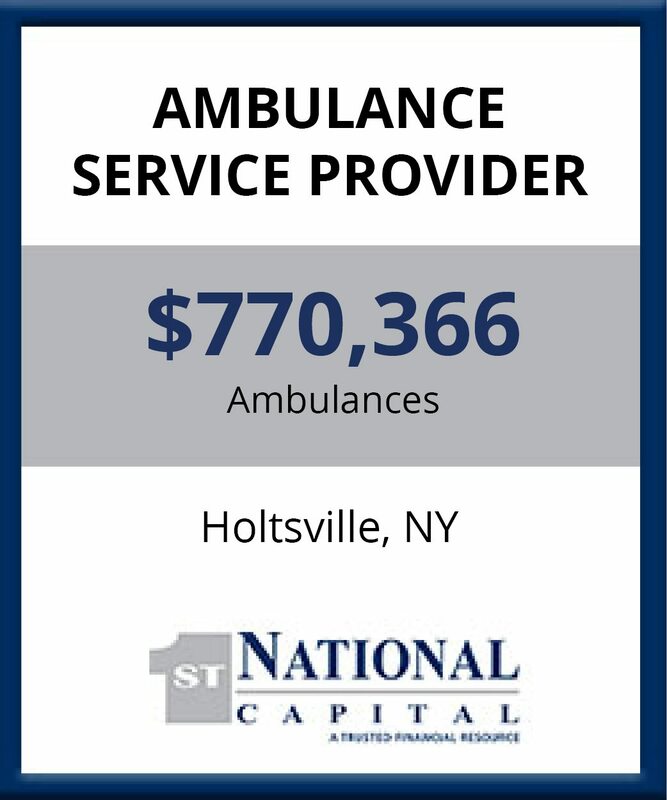 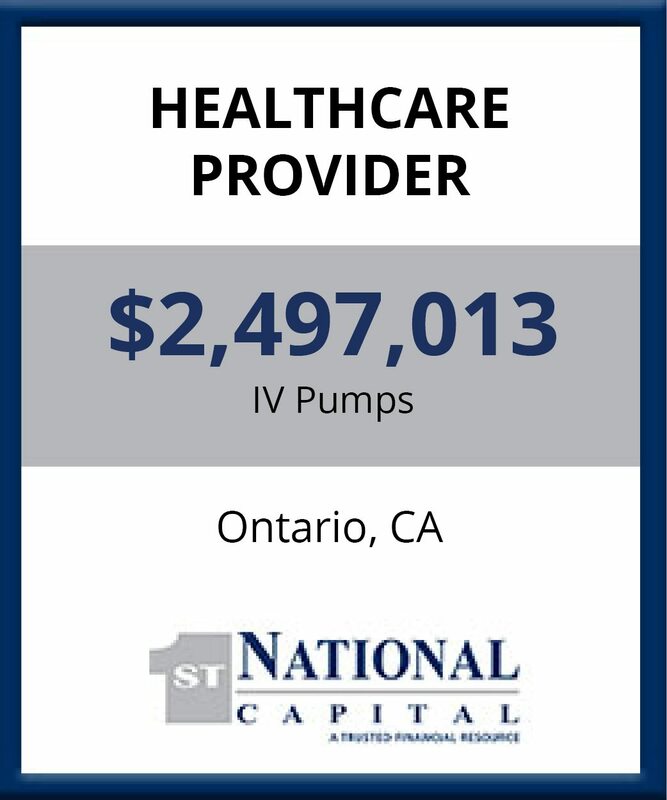 Our Healthcare Team is staffed by both healthcare and leasing professionals, providing the financial know-how and solid operational experience to deliver the financial solutions their customers require. 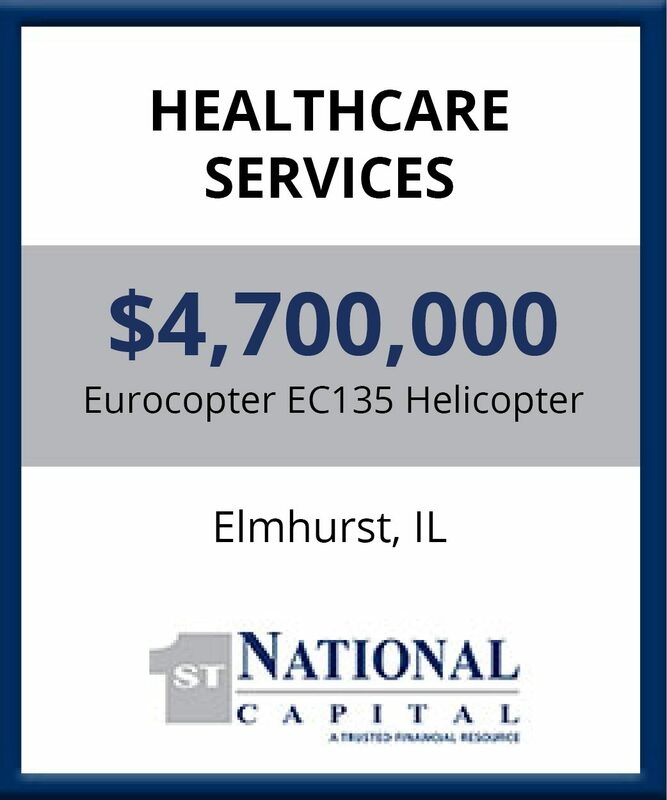 Healthcare financing for providers AND payers. 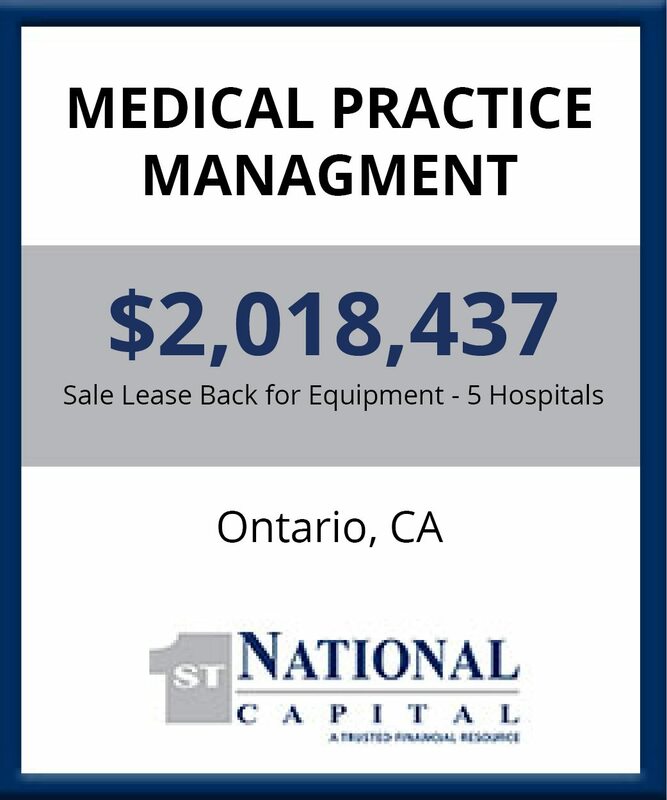 When it comes to ensuring you have the equipment to maximize the potential of your business, First National has a prescription for success. Our expertise in this specialized market along with our consultative approach to financing and superior customer service has led to our success in this industry.